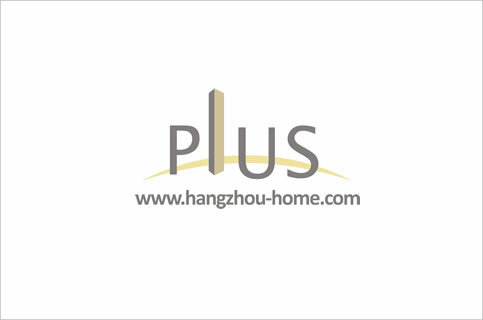 Hangzhou Complex Name:TianMuShanRd&JiaoGongRd天目山路教工路口LegendCity世贸丽晶城shimaolijingcheng.Apartment For Rent,House For Rent?We provide the Best Service for find your home in Hangzhou! dear friend you can see at least half of this garden area when you stand an the 16th floor. it is clean and in a modern style ,but it dosen't has much things,but the landlady will be glad to add something to it . .It Includs Chu Yang Yuan,Xi Xia Yuan,Bao Shi Yuan,Yu Quan Yuan,and Wang Hu Yuan. We have listed 40 apartments for rent in this compound,contact us for more infomation.